Produce and manipulate the DSTV (nc1) file format with CMS. 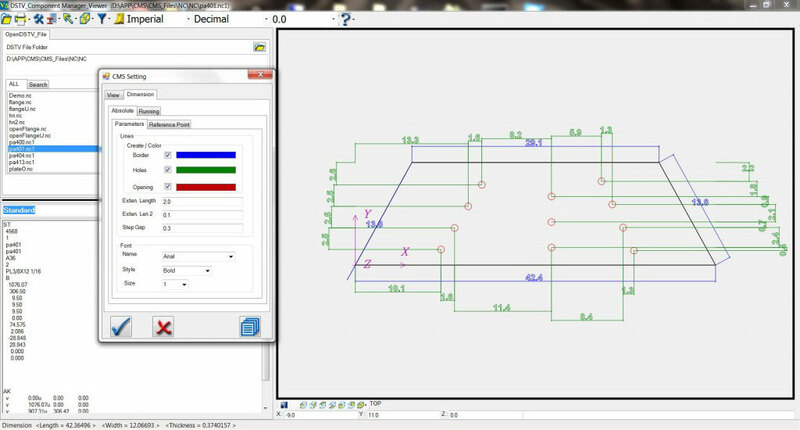 A CAD/CAM software application dedicated to the production and manipulation of DSTV-NC (nc1) file output format. 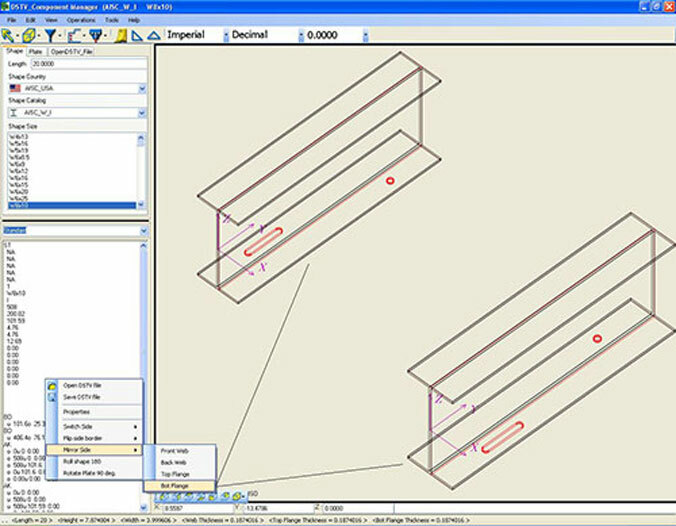 While the DSTV-NC file format is considered industry standard for communication between design software and CNC machines that produce structural steel, different detailing software providers produce different variations of the CNC file and CNC machine vendors also have differing preferences as to how the DSTV file should be written and organized. CMS Standard saves fabricators considerable time cleaning up DSTV files by allowing users to either batch process, adjust these files or to create DSTV files that are specifically compatible with the CNC machine used. 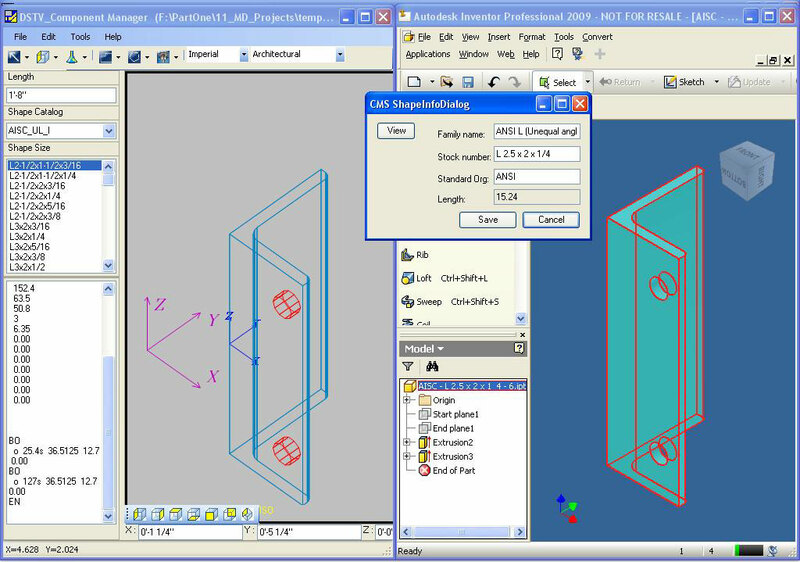 CMS standard is available standalone or can be used in conjunction with plug-ins to Autodesk Inventor, SolidWorks, AutoCAD and MBS. Take advantage of our years of experience in DSTV file creation. 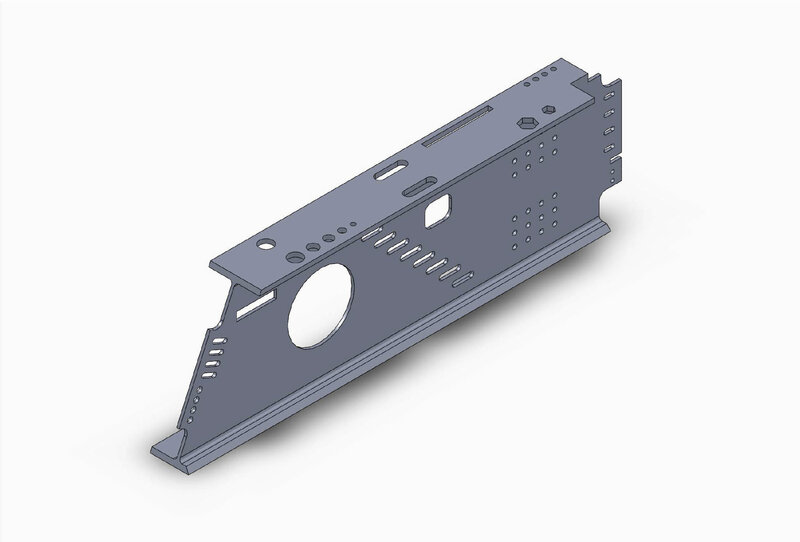 Submit your project files to us for a quick and free quote for conversion of your Autodesk Inventor (.IPT), SolidWorks (.SLDPRT) and AutoCAD (.DWG, .DXF) single body part files to standardized DSTV (.NC1) files for use in most CNC beam lines, drills and plasma cutters. Our service will streamline your workload and prices are fixed per part so there are never any surprises. 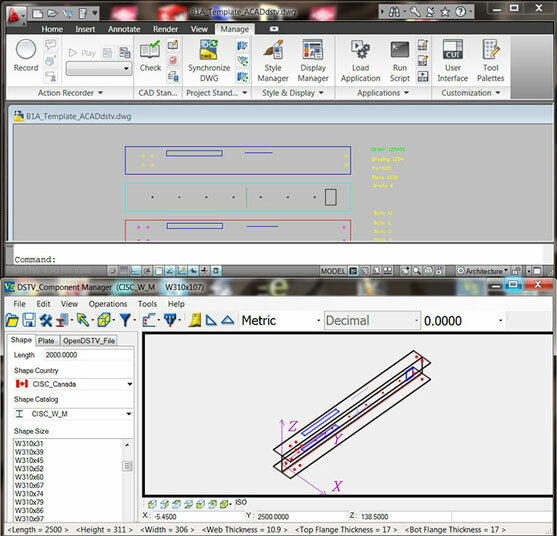 CMS Viewer allows users to view and verify the exact content of structural steel component DSTV- NC files (nc1). 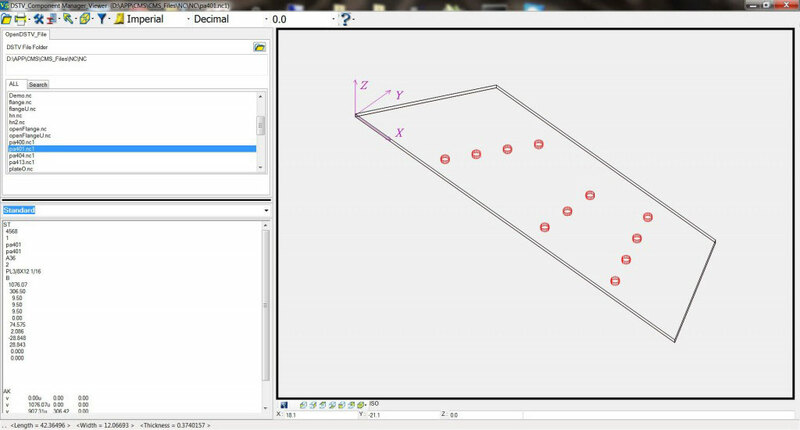 CMS Viewer provides both a 2D/3D graphical representation as well as the standard text format representation of DSTV and nc1 files within the same interface, which facilitates communication and collaboration between structural steel detailers, drafters and fabricators. CMS Viewer enables graphical scrolling through DSTV files in a browser like interface, allowing users to rapidly view contents of any number of files in the same directory. 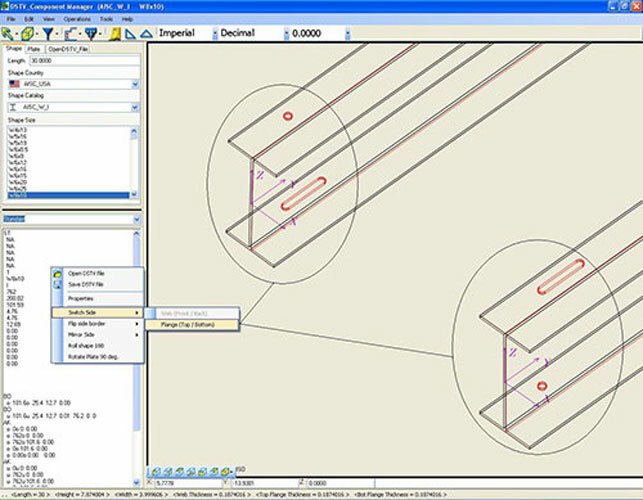 With CMS users can check dimensions, view details such as holes, patterns, and cutting angles, and rotate the part to view it from any angle. The DSTV text view is interlinked with the graphical view, thus any element that is highlighted in one view is highlighted in the other. 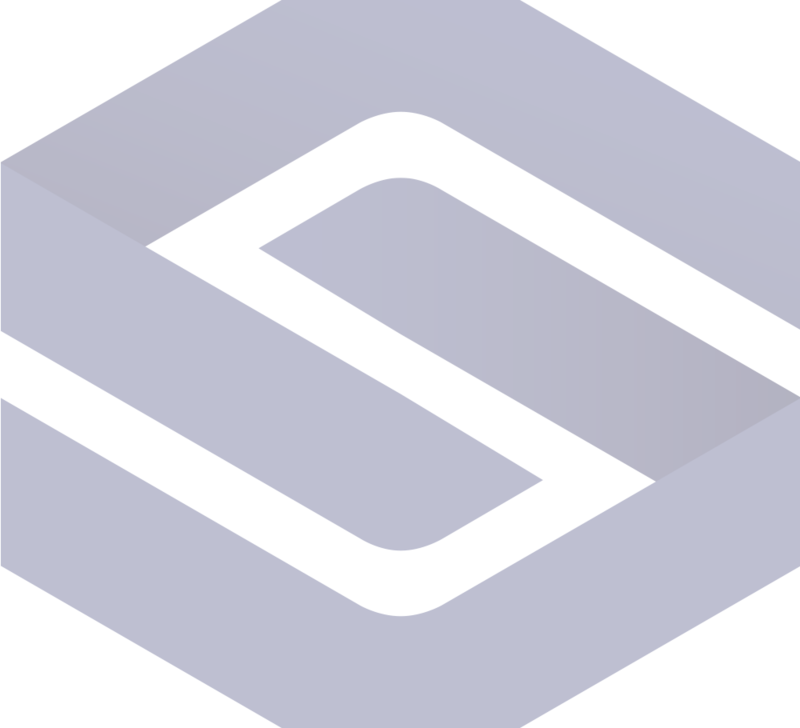 "We have worked with StrucSoft Solutions on several occasions and every time I have been extremely impressed with their willingness to understand and support our project needs and goals. One of our prefabricated metal panel projects could not have been designed or built as efficiently without MWF. 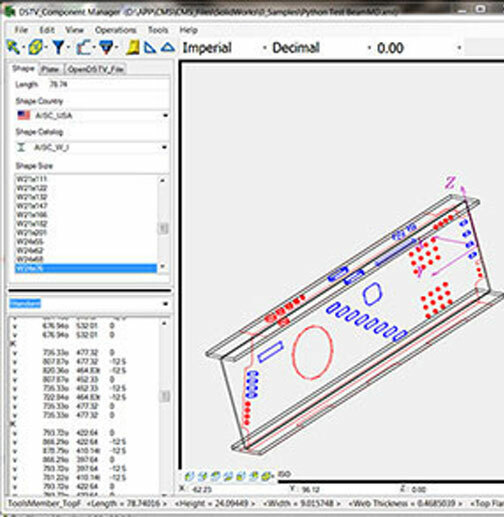 We even used the model to help plan how to ship the panels from our warehouse to the jobsite which was very effective." 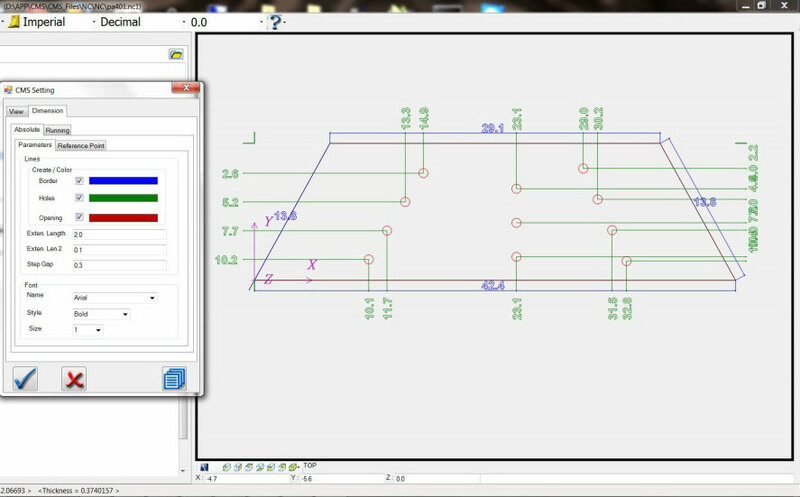 At Swindale Associates Ltd we use Strucsoft's MWF Pro Metal software with Autodesk Revit to produce light gauge steel panels and structures in a BIM environment. MWF is vital to our business, it enables us to be highly productive and efficient, and adds the functionality to Revit we need to achieve the results for our success. The software has enabled us to produce highly complex steel framing solutions, from concept through to designs, drawings and Building Information Models. Alan Moylan	CAD & BIM Manager at Swindale Associates Ltd. In the UHS Temecula Hospital, DPR increased field productivity by 22% over traditional methods, and reduced framing re-work to 2% per floor by utilizing BIM framing with MWF and Revit.